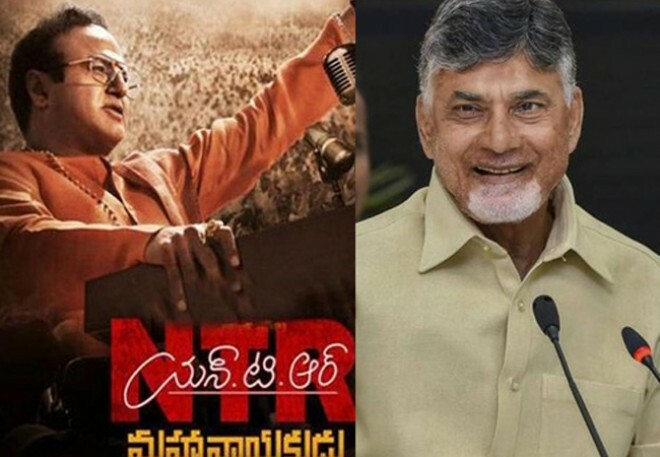 Amaravati, Mar 04: In his recent public meeting, Andhra Pradesh Chief Minister Chandra Babu attacked PM Modi on Special Status and asked him to watch NTR Mahanayakudu to know the true nature of him. However, some sections of social media trolled Babu for making such statements. Some of them had to say that the CM is trying to publicize the flop movie just to build his image.